VIA VID-2215 is a 15 inch touch screen display with a XGA mode resolution of up to 1024 x 768 pixels and a screen brightness of up to 400cd/m2.. 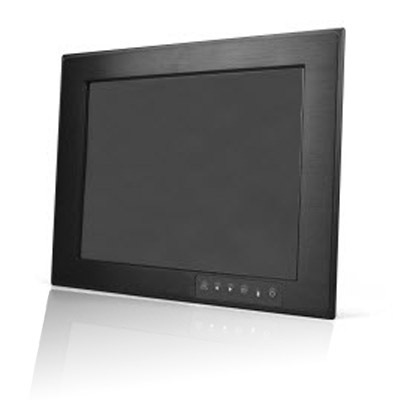 VIA VID-2000 Series displays are robust and ruggedized touch screen display panels designed for a range of commercial and industrial applications. VIA VID displays feature a longevity-guarantee of up to five years and feature the latest TFT LCD technology, bringing up to 30% power reduction compared to conventional CCFL backlight LCD. 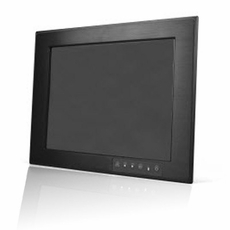 VIA VID-2000 Series displays feature a ruggedized configuration using a robust aluminum chassis with IP65 water resistance and wide operating temperatures of between -10°C to 70°C, ideal for harsh industrial environments. VIA VID-2000 Series also features wide viewing angles of 160° and on-screen buttons for source selection, menu and LED and power.